Whitefish, Montana started rather late in life as far as towns go. While people had been living around the area of Whitefish prior to the arrival of the railroad, primarily engaged in logging, no official town existed. However, in 1901, The Great Northern Railway announced it would build through what is now Whitefish and establish a new division point. Following this announcement, over the next 3 years, clearing for a new town site was done and materials for the construction of the site flowed in. In 1904, the Great Northern Railway officially arrived in Whitefish – marking the official date of the birth of Whitefish. 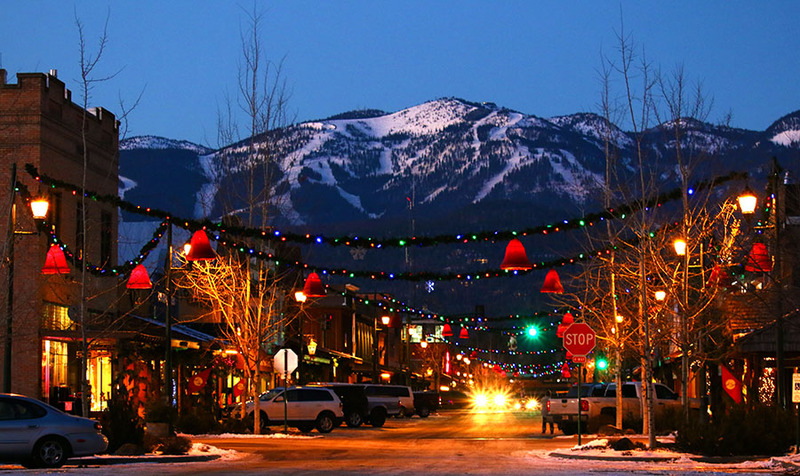 Whitefish was initially called “Stumptown”, and for good reason. Before the arrival of the railroad and people, the area around Whitefish was heavily wooded (and still is today). To make room for a town site, a huge number of trees were cut down, leaving stumps behind. These stumps created problems almost immediately in the form of creating traffic problems and making it a pain for new additional construction – as all these stumps had to be painfully removed. Happily, the name “Stumptown” never really stuck – with the official name becoming Whitefish a few years later. Call our front desk direct to set up your group accommodations. Book a room and the parking is free of any additional charge! Small motel looking less attractive than the chain motels near here. But the room is wonderful, bed comfortable and manageress really fun and helpful. We will come back. Close to where I needed to be. Super close to a pharmacy. Great weekend. Good value, very clean, helpful staff, located next to river, great location! Enjoyed the walking path next to river to walk downtown. Lots of fun memories here! Highly recommend.